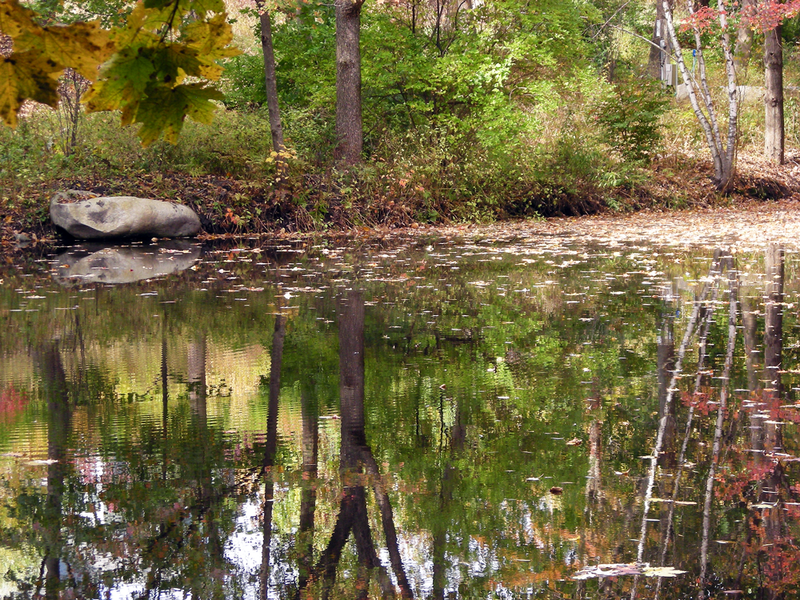 Acton is home to over 1,650 acres of conservation land for public enjoyment including trails for walking and hiking. The Acton Conservation Commission sponsors the Acton Land Stewardship Committee, a group of citizen volunteers responsible for the stewardship of Acton's conservation land. See the list of Acton conservation sites. Community Gardens are available to anyone interested in having a garden plot, but lacks the space at home. The Acton Recreation Department operates two community gardens, one at 485 Main Street in North Acton and the other at Morrison Farm at 116 Concord Road. Signup is required. The 2020 Master Plan is a Comprehensive Community Plan to help guide the future growth and development of Acton. Acton's Transfer Station and Recycling Center are located in one central location at 14 Forest Road. Access to the facility is located off the westbound lane of Route 2, 1/4 mile north of Hosmer Street. The Transfer Station and Recycling Center take care of all disposal including solid waste and recycling for the Town of Acton. You must purchase a sticker. Read the Guide to Recycling. The Town of Acton implemented the SMART Pay-As-You-Throw program at the Transfer Station and Recycling facility on September 1, 2015. SMART stands for Save Money and Reduce Trash, and PAYT stands for Pay As You Throw. In this system, residents pay a significantly reduced sticker fee which covers the basic costs of the Transfer Station, plus a small fee per trash bag to cover the actual cost of disposing of the trash in the bag—much like the way we use and pay for electricity, water, or gas. Find out more. support local food production and consumption. Green Acton meetings are held on the 2nd Tuesday of each month, and they welcome new members. Find out more at greenacton.org. Green Acton sponsors Acton Clean-up Day. Acton Conservation Land website gives information and trail maps detailing the 1650 acres of Acton's conservation land. This land includes Acton Arboretum in the town center which provides 65 acres including woodland ponds, a glacial esker and a bog. A handicapped accessible trail gives access to herbs, shrubs and flower gardens. Assabet River Rail Trail is a proposed 6-mile multi-use recreational trail that will pass through Marlborough, Hudson, Stow, Maynard and Acton. Bruce Freeman Rail Trail is a proposed multi-use recreational trail through Lowell, Chelmsford, Westford, Carlisle, Acton, Concord, Sudbury, and Framingham in Massachusetts — following the 25-mile route of the old New Haven Railroad Framingham & Lowell line. They broke ground at Nara Park in Acton in August 2015. Nara Park is the Nathaniel Allen Recreation Area, located at 25 Ledge Rock Way in Acton and operated by the Town of Acton Recreation Department. The park is open year-round from sunrise to sunset and staffed seasonally from Memorial Day weekend through late August. Nara Park Beach is open to both Acton residents and non-residents from Memorial Day weekend through late August. Beach-goers can drop in for a daily-use fee or purchase a beach membership pass. A lifeguard is on duty during hours of operation. The Acton Water District is a community public water supply that delivers high quality drinking water to the majority (about 95 percent) of the residents of the town of Acton, Massachusetts. All of the water provided from the District comes from eleven wells located within the town of Acton. The District’s system consists of 106 miles of water main, four storage tanks, and a variety of treatment facilities that assist in the production of high quality finished water. Read the Water Department's publications.